The Global Climate Action Summit (GCAS) was held last month in San Francisco and helped to mark the mid-way point between the historic signing of the Paris Climate Agreement and the next step in 2020 when countries will aim to bolster their current commitments. Local and state governments, companies, investors, non-profits, and philanthropic partners attended the conference to renew their sustainability commitments as the U.S. federal government continues to deny the need to act on mitigating and preparing for climate change. Despite these challenges, the energy of the Summit was undeniable, many impressive commitments were announced, and it is clear that most of us around the globe are still actively working towards the Paris Agreement's goals. Carbon Neutral Cities Alliance (CNCA) Releases Game Changers Report: CNCA released Bold Actions by Cities to Accelerate Progress Toward Carbon Neutrality, a report on key policies and practices that CNCA cities have found to be transformational in addressing their most pressing GHG emission challenges, at the Global Climate Action Summit (GCAS). USDN Members Commit to Climate Action at GCAS: Last month, several USDN members signed declarations led by C40 to make commitments towards zero emission mobility, zero waste, and inclusive climate action at the 2018 GCAS in San Francisco. More details and the USDN member signatories are below. C40 Green & Healthy Streets Declaration: Honolulu, Los Angeles, Santa Monica, Seattle, Vancouver, and West Hollywood signed the C40 Green & Healthy Streets Declaration pledging to procure only zero-emission buses starting in 2025 and ensuring that a major area of their community is zero emission by 2030. C40 Advancing Towards Zero Waste Declaration: Los Angeles, Montreal, New York City, Philadelphia, Portland OR, San Francisco, San Jose, Santa Monica, Toronto, Vancouver, and Washington DC signed the C40 Advancing Towards Zero Waste Declaration pledging to reduce the amount of waste generated per person by 15%, reduce the amount of waste sent to landfills and incineration by 50%, and increase diversion to 70% all by 2030. C40 Inclusive Climate Action Pledge: Chicago, Denver, Houston, Los Angeles, Montreal, New York City, Philadelphia, Salt Lake City, San Francisco, Seattle, Toronto, and Washington DC pledged to deliver inclusive climate action that benefits all citizens equitably especially in low-income and vulnerable communities. San Francisco to Lead Sierra Club's Mayors For 100% Clean Energy Program: The Mayor of San Francisco agreed to be newest Mayoral Co-Chair of the Sierra Club's Mayors For 100% Clean Energy program, a coalition of mayors to accelerate the transition to 100% clean and renewable sources of energy for all. Bloomberg American Cities Climate Challenge (ACCC) Selects Atlanta and Seattle as First Round Winners: The Bloomberg ACCC selected Atlanta and Seattle as the first two of twenty cities to be a part of a two-year program that will provide resources and support to accelerate progress towards meeting carbon emission reduction goals. Remaining winners will be announced on a rolling basis throughout the fall. Iowa City Releases First Climate Action and Adaptation Plan Draft: Iowa City published its first Climate Action and Adaptation Plan draft for public viewing that includes input from over 900 community members and a steering committee comprised of representatives from various community groups and organizations. Cleveland Announces Final Climate Action Plan Update: Cleveland released their final Climate Action Plan Update that incorporated input from over 400 residents to help establish cross-cutting priorities, including social and racial equity, jobs, climate resilience, and business leadership. Houston Announces First Climate Action Plan: Houston, along with private and non-profit partners, announced they will be developing the city's first Climate Action Plan through a community engagement process and will include measures to reduce GHG emissions and improve overall quality of life. Edmonton Launches Corporate Climate Leaders Program: Edmonton launched a program to help local organizations understand and manage their corporate GHG emissions through one-on-one support and training, and sharing of best practices. Ashland OR Launches Electric Vehicle and Charging Station Incentive Program: Ashland OR recently launched an incentive pilot program for municipal utility customers to purchase electric vehicles and workplace electric vehicle charging stations. Launch of New Coalition to Address Urban Heat: Twenty-two sustainability and urban organizations, including USDN and USDN members El Paso, Philadelphia, and Washington DC, formed the Smart Surfaces Coalition that brings together a group of experts to help cities rapidly adopt smart surface solutions to reduce heat and prevent flooding. Houston Votes to Back Flood-Control Bond: Houston's residents voted to approve $2.5 billion in bonds to fund flood mitigation projects that could include buyouts of homes in flood-prone areas, expansion of local bayous, and additional stormwater infrastructure. 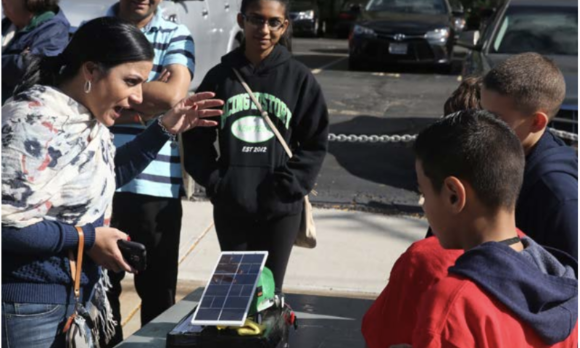 Boston Releases a Tool to Track Climate Resilience Projects: Boston recently launched a tool to track the progress of resilience projects and includes recommendations from neighborhood resilience plans. 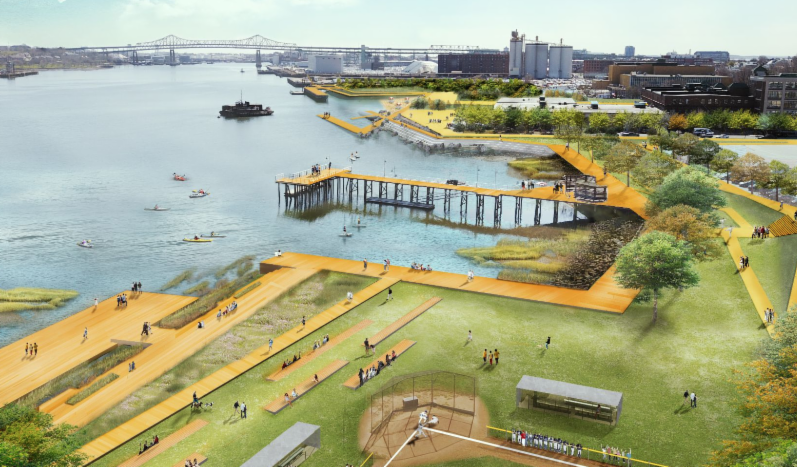 CDP Sustainable Cities Short Film Series Features Memphis: The CDP Sustainable Cities Short Film Series highlighted on how Memphis is working with communities and businesses to address areas vulnerable to flooding. 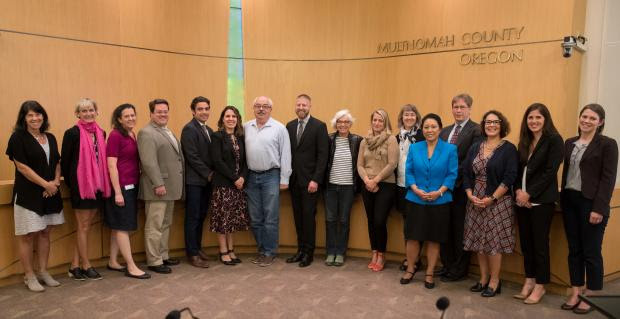 Multnomah County and Portland OR Vote to Establish Clean Air Construction Procurement Standard: Multnomah County and Portland OR passed resolutions to establish a Clean Air Construction Procurement Standard, which requires construction equipment used on city and county construction projects to reduce emissions from older diesel engines. Cedar Rapids Receives 4-STAR Community Certification: Cedar Rapids received a 4-STAR Community certification with its highest marks in the economy and jobs goal area and will soon develop priorities for each city department based on the findings. 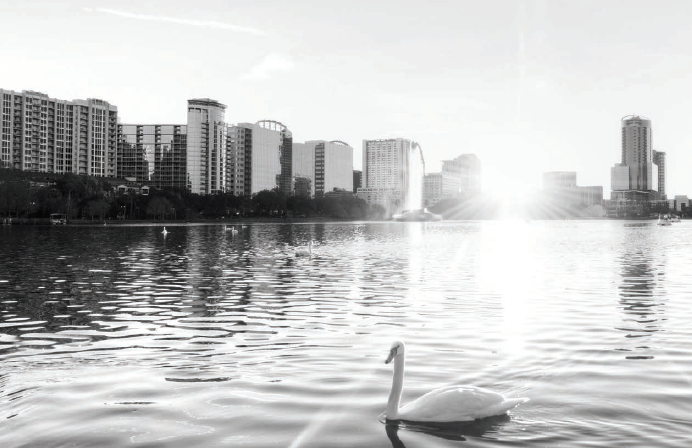 Orlando Approves Community Sustainability Action Plan Update: Orlando approved its sustainability plan update that identifies priorities focused on social equity and inclusion, climate resilience, and smart technologies and is also one of the first in the nation to align with the United Nations Sustainable Development Goals. Jerry Tinianow, Denver's Chief Sustainability Officer, Receives 2018 Wirth Chair Sustainability Award: Jerry Tinianow recently received the 2018 Wirth Chair Sustainability Award by the University of Colorado Denver School of Public Affairs for his work as the city's chief advocate for sustainable solutions and for his leadership in the development of Denver's 80x50 Climate Action Plan. Detroit Plans to Improve Transportation: Detroit released a strategic plan for transportation that outlines efforts to improve transit and ensure better outreach and community engagement for every project to achieve its goals.